 Our new site is currently under construction. Use the form at the bottom for more information now. 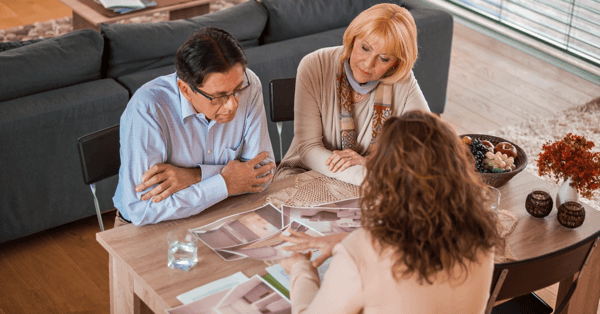 Our coaching service is for those who want to do their downsizing project themselves but want support, guidance, and resources to ensure a successful outcome. Coaching has been useful not only for those who are moving themselves but also for adult children who are helping their parents. Some find that coaching offers them just the right amount of support they need. Often adult children (who come in from another city to assist their parents, or live in town and busy with their own lives) are overwhelmed as to where to start. Having some guidelines to follow and reputable resources to call on when needed is a huge stress reliever. Our coaching menu gives clients a selection of services to choose from to ensure they get just what they are ready for and need in each coaching session. 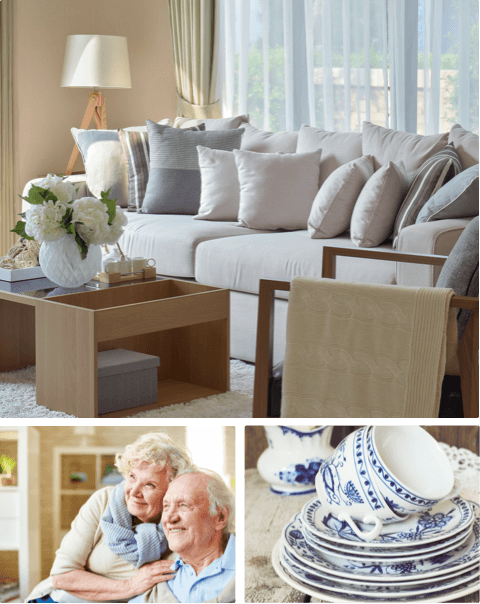 Start your downsizing in a room farthest from the 'heart of the home'. It will be the easiest place to warm up your downsizing 'muscles'. Complete one room before starting another. Have boxes, tape, stickies, and markers with you when you begin. Take a photo before and after so you can see your progress. Notice how you 'feel' when you look at your things not just what you 'think'. Let your inner voice and wisdom guide you. Leave out the 'shoulds'. This is for you!! When helping your parents ask questions such as "Help me understand", when you may not see the reasoning right away. Avoid using the word 'why?'. Move-In Comfort was established in 2004 becoming the 1st Senior Move Management Company in the NW. Since then we have provided services for hundreds of older adults and their families in Oregon, as well as up and down the West and East Coast and places in between.